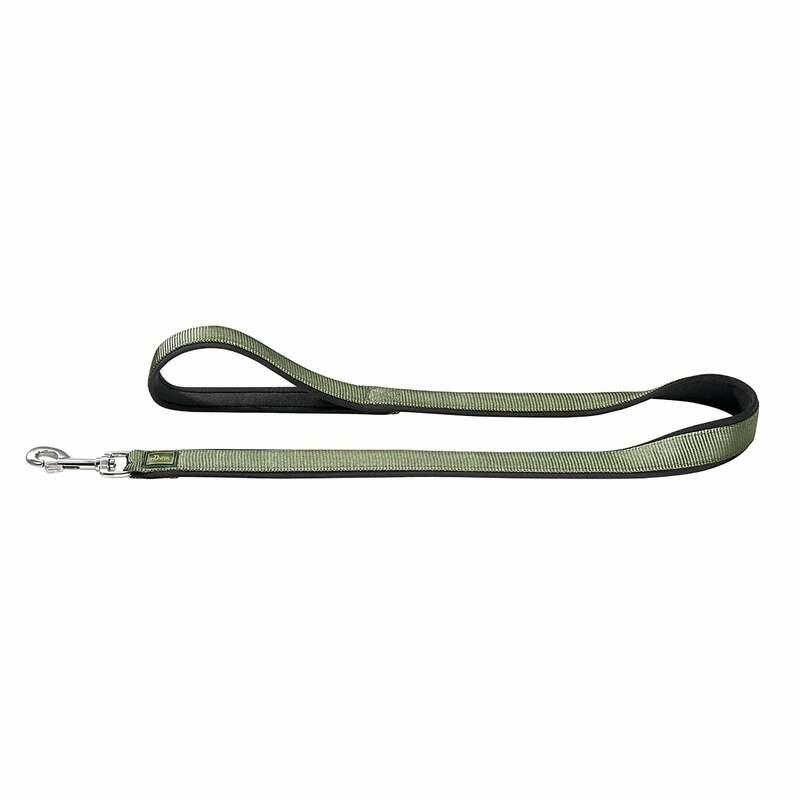 The Hunter Neoprene Dog Lead is a neoprene lined dog lead, great for protecting your hands if your dog is strong on the lead. Robust Nylon webbing ensures that the lead is durable and waterproof so is easy to wipe down. The lead comes in two lengths with an easy to use trigger clip and matches the Hunter Neoprene Vario Plus Collar.